If you are in business and are constantly being asked to provide information, complete forms and are generally hassled then a commercial mortgage be daunting. We aim to guide you through the process and make it understandable. 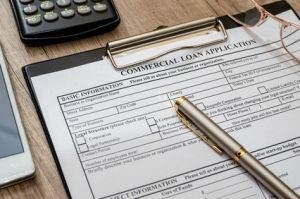 The commercial mortgage differs from the average residential mortgage as they can be used to secure lending for the purchase of machinery, and vehicles as well as commercial property. Quite often the terms of a commercial mortgage are stricter than that of a residential mortgage and may involve drafting Company Minutes, Company Resolutions and examining commercial leases if there is sub letting involved. We can offer all of these services at extremely competitive rates. For further information please contact Martin Gaffney on 0113 282 7988.